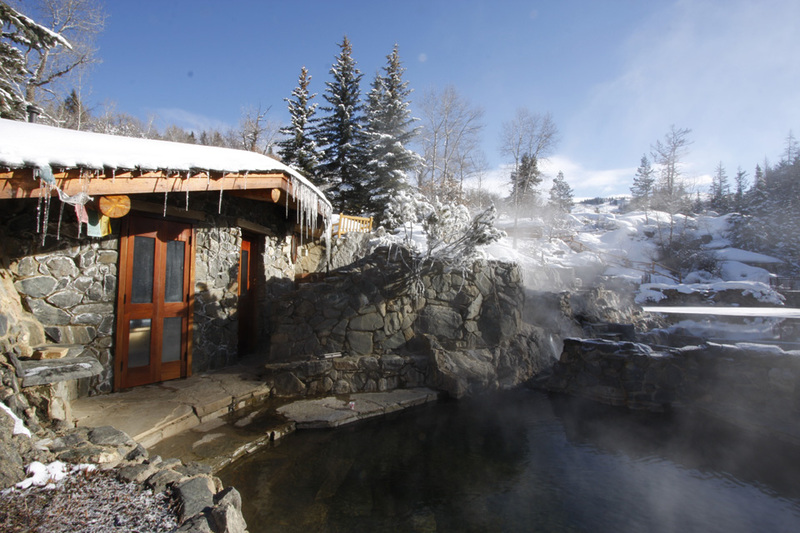 Life in Steamboat springs is not complete without visits to Strawberry Park Hot Springs. Located just outside of Steamboat and nestled alongside Hot Springs Creek, it is one of the most spectacular mineral springs in the world. You can also enjoy a massage in one of our beautiful private massage huts or a watsu therapy in our private pool. The pools are perfect for relaxing after a long day of skiing or hiking, or for a day-long visit!